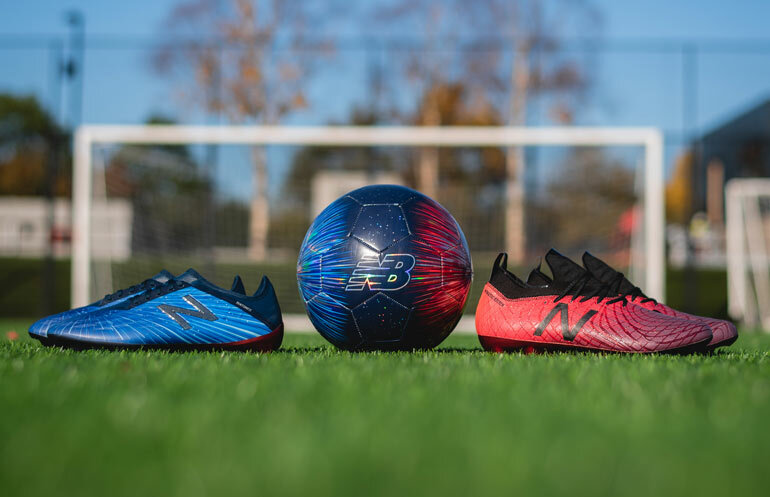 New Balance Football drop fresh new colourways for the Furon V5 Pro and Tekela V1 Pro in their new Lite Shift Pack. 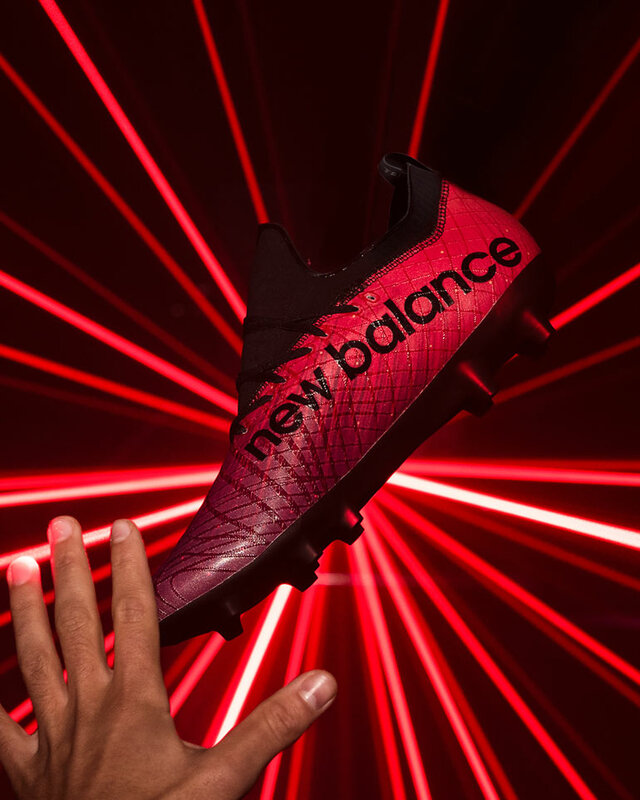 Built for those players who attack and create at lightning speed. The Lite Shift Pack is made for players who smash those expectations and question what we perceive as possible. 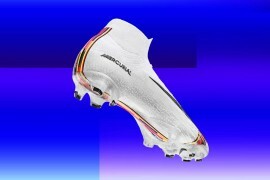 These boots are dropped as limited-edition, with only 1,079 pairs of Furon V5 and Tekela V1 available worldwide. 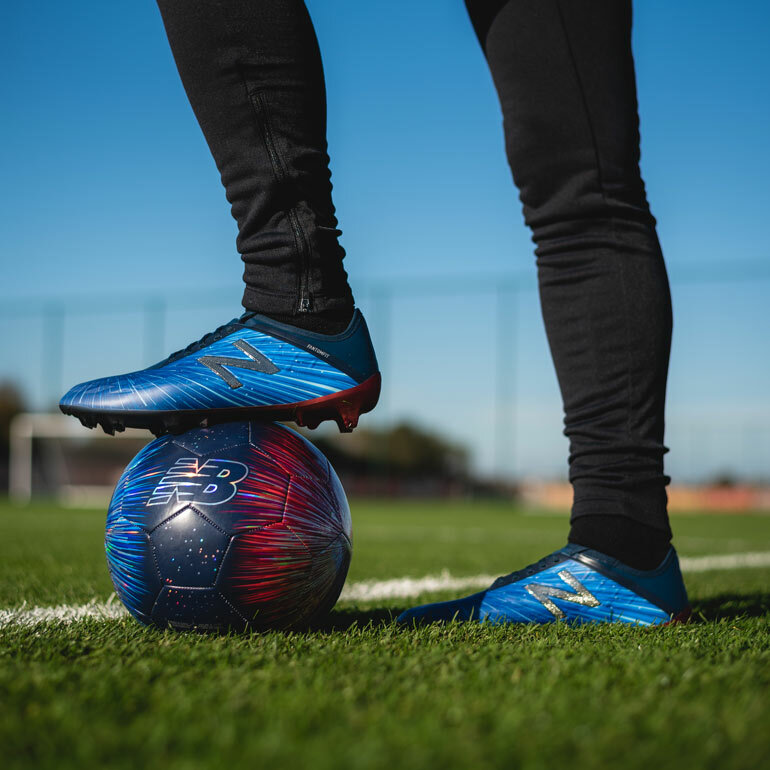 Lite Shift: Furon V5 – Speed towards the defence. 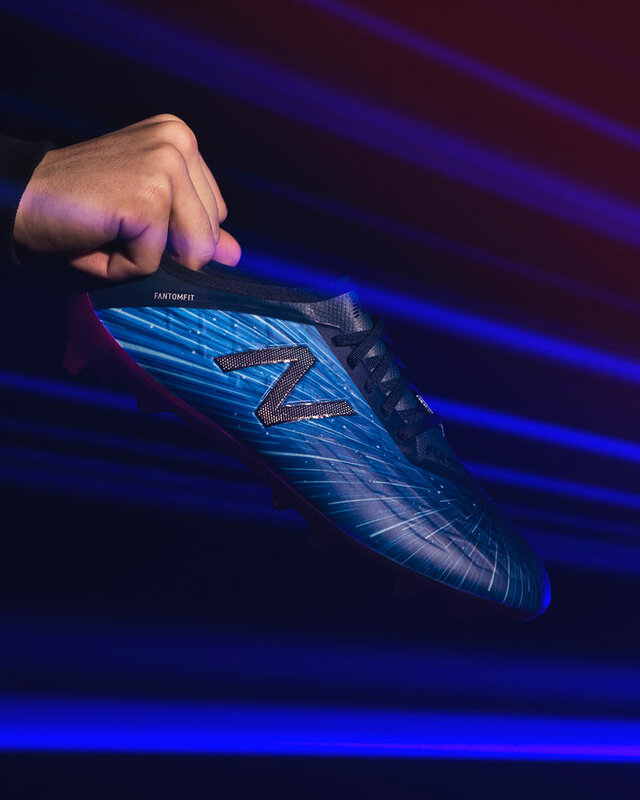 The striking Blue and Silver Furon V5 are for those who unlock the defence with speed, acceleration and accuracy. The data-driven directional stud placement allows for those defence tearing turns. 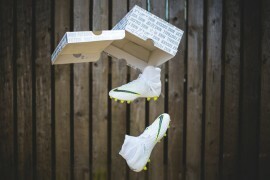 Their Fantom Fit build gives you that explosive acceleration. A bonded mesh upper and an integrated low-profile track collar is added for ultimate response and a natural locked-in feel. Lite Shift: Tekela V1 – Accelerate away from players. A vibrant Black and Red fills the Tekela V1, created for those untouchable playmakers. The players who are fearlessly creative. Their touch, feel and manoeuvrability is at the core of this design. A full foot microfibre upper wraps the entire upper. A kinetic stitch and embroidered brands offer extreme stability, instant touch and cutting edge feel. The conical stud combination and lightweight chassis allow for razor-sharp precision, ultimate feel and an ultra-responsive touch. 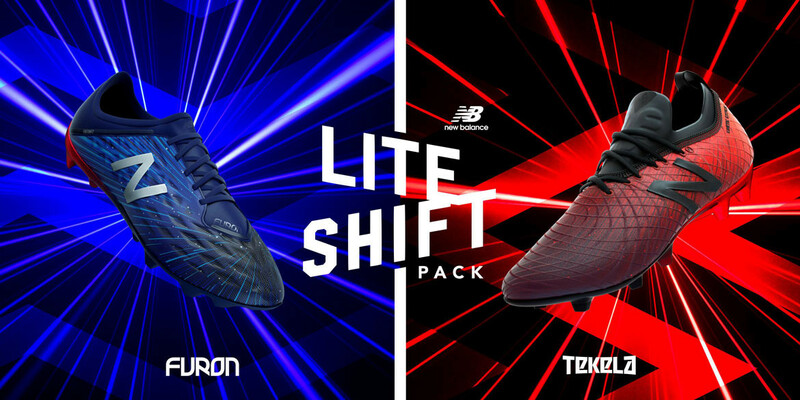 You’ll be able to purchase the new limited edition Lite Shift Furon V5 and Tekela V1 on March 16.